AmericanAirlines.ArenaMiami.com is a privately owned and operated company that specializes in online sales in the secondary ticket market. We are not affiliated with any primary box office or venue. 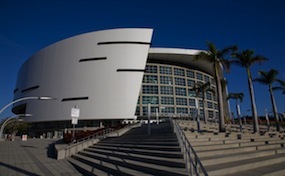 To purchase tickets at anytime online to all American Airlines Arena events simply call our operators at anytime or click on the event you wish to attend and follow the steps through checkout.